HS2 will be carrying out works at within our sites at Atlas Road/Victoria Road and Willesden Euroterminal, alongside night works on Old Oak Common Lane in the coming weeks. Works on Old Oak Common Lane will take place between 10pm and 6am, with a road closure in place between 1am and 4am. Access for local residents, businesses and pedestrians will be maintained throughout these works. 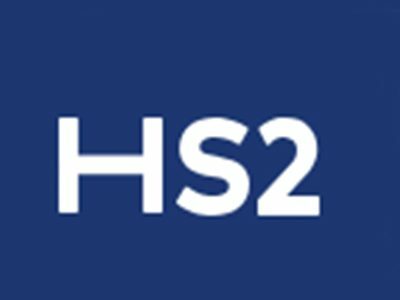 A copy of the notice distributed to local residents and businesses by HS2 can be found here.